Welcome to our weekly link party! 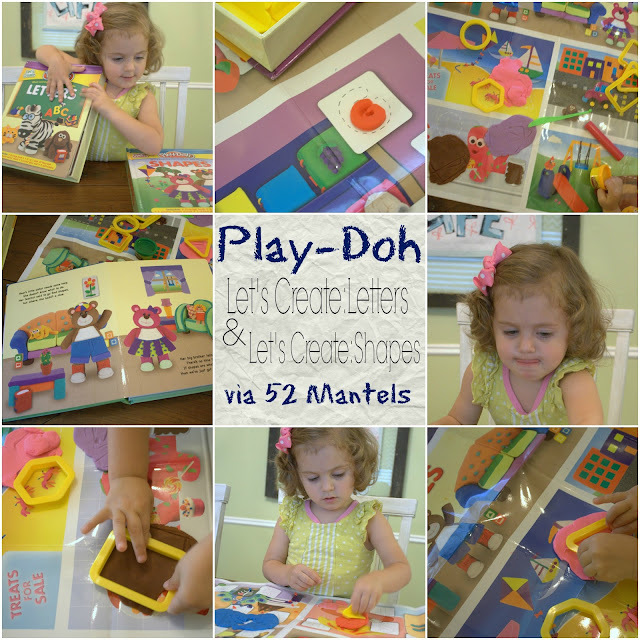 Before we get started, I wanted to tell you about Play-Doh Let's Create: Shapes and Let's Create: Letters. A few weeks back, I shared this picture on Instagram. 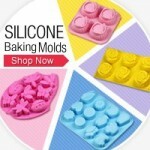 My daughter and I had so much fun trying out these Play-Doh sets! 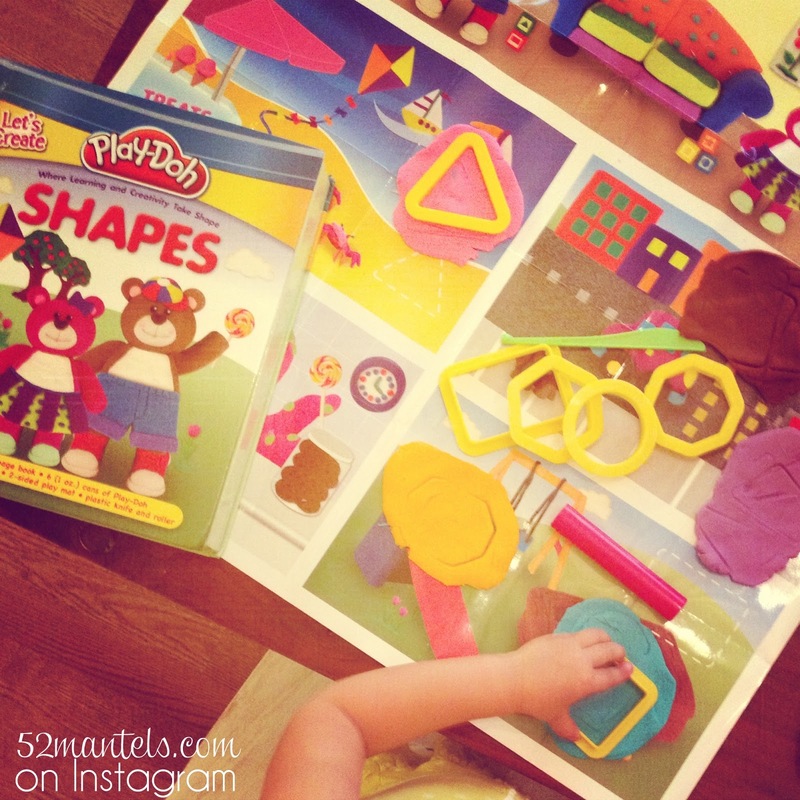 Each set comes with a story book, a playmat (two sided, with cute pictures to coordinate! ), play-doh, cutters and tools. If you're in the market for a preschool kid gift, consider Play-Doh Let's Create: Shapes or Let's Create: Letters! **I received these products to review, but all opinions are 100% mine. And, on Friday, I shared my Plate Wall Details! It's good to join in the party again Emily!!! :) I enjoyed a summer hiatus from link parties, but gotta say, it's good to be back! Love the features and thanks for the party! 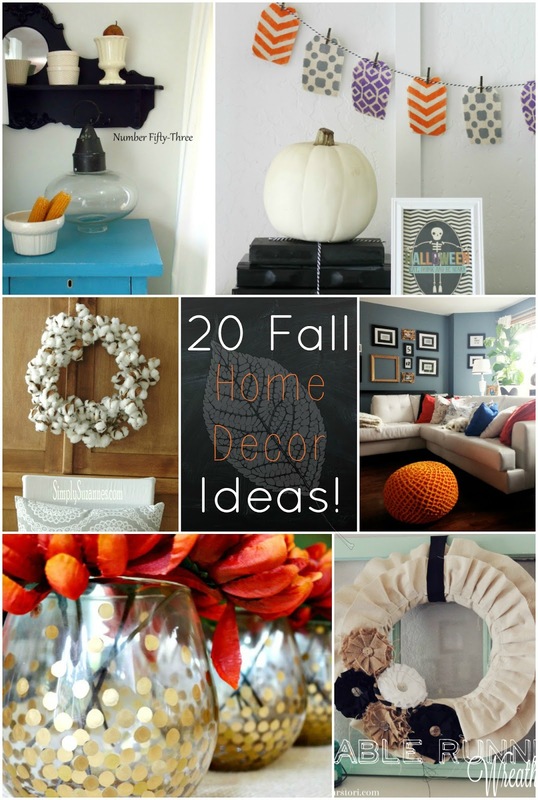 Love the features especially the plates wall art. Thank you for the party. Thanks so much for hosting! The plate wall looks great! Thank you for hosting this week. 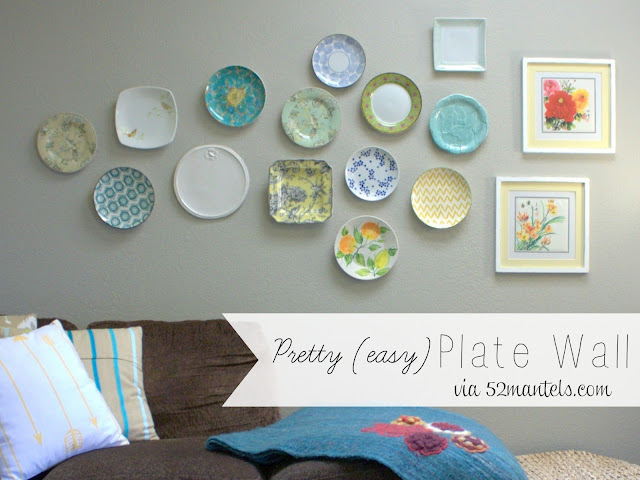 I LOVE the plate wall...I'm going frugal shopping tomorrow to look for some! 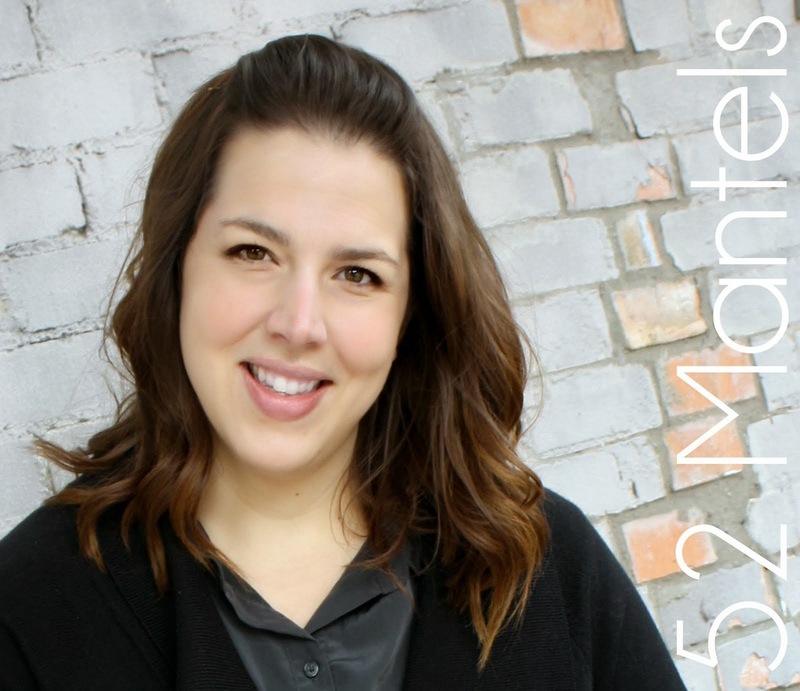 Thanks for hosting Emily. Hope you have a fabulous week. I love that plate wall! I keep thinking of doing one in my living room but haven't pulled the trigger yet. Thank you so much for hosting.I brought my two Filipino favorites.Have a great week ahead. Taking on Fashion Week alongside your own sister is a pretty good deal. You can arrive to valentino shoes hair and makeup together, pose backstage before you strut cheap louboutin shoes your stuff, and then celebrate after the show. That's exactly how Gigi and Bella Hadid kicked off red sole shoes christian louboutin Fashion Month: partying at Yeezy and then dominating the catwalk at Fenty x Puma by Rihanna.But in Paris, the ladies turned up the classic Chanel vibes, giuseppe shoes then finished off PFW at Miu Miu, where they jimmy choo outlet debuted their most memorable looks of all. Read on louboutin sale to see all the major moments they shared this christian louboutin store season.